Back in January of this year, Japan hosted its own iteration of the fighting game series, EVO, on its own home turf. With a huge turnout of over 7,000 entrants, the tournament was at first seen as a massive success. Unfortunately, it appears now that the event was more costly than anything, for the event took a massive netloss of ¥124 million. The usual annual event in the United States, EVO, hosts a plethora of fighting games, and the tournament is seen as the most prestigious event of the year in the fighting game community (FGC). The tournament series has grown and become so popular that the event organizers have been able to rent out the Mandalay Bay Events Center to show off some of the finals. With such massive growth in the past few years, Japan had decided last year to capitalize on the success by debuting their own tournament series. Many of the best FGC players of all time happen to come from Japan, so it only made sense to let these players compete in a tournament in their backyard. However, everything good that seemed to come out of EVO Japan came crashing down. Hearts United Group, the company that runs the EVO Japan series, just released a financial report that showed the event had suffered a huge loss of ¥124 million, or roughly $1.13 million. This loss was mainly due to how the budget was handled for the event. While Hearts United Group ran test runs to determine which location to choose to host the event, they decided to choose a bigger venue over the one originally chosen. The size of the new venue ramped up costs right from the get-go and ended up forcing the event to go over its intended budget. To make matters even worse, the tournament was set up in a way where every entrant was able to participate in the event for free, and viewers could watch the tournament for free on every day except the last (a $200 fee was required for seating during the finals). In turn, no entrance nor any significant general admittance fees were collected, and these fees are what help finance these events tournaments. EVO Japan is seen as Japan’s next step in trying to foster a dedicated esports community, but the future for an esports scene are bleak at the moment. 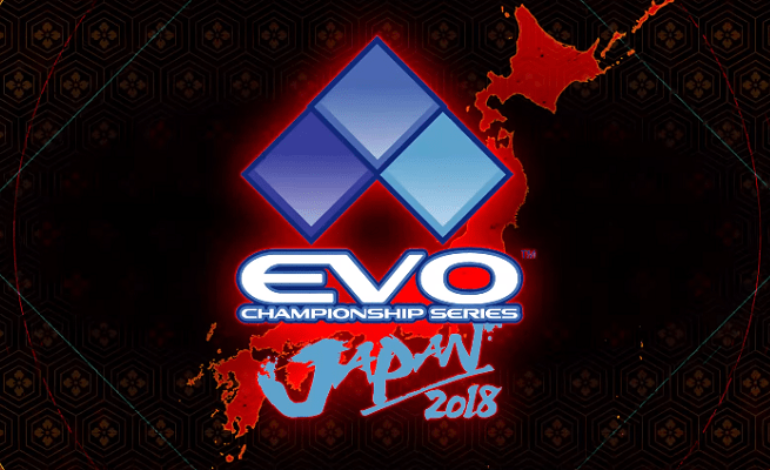 However, waiving the admittance and entrance fees might have been a way to give people a free taste of what premier tournaments of this caliber might be like in the future, and more fans might appear to next year’s EVO Japan as a result. While this is just speculation, EVO Japan will unfortunately have to stand the test of time dangerously soon.